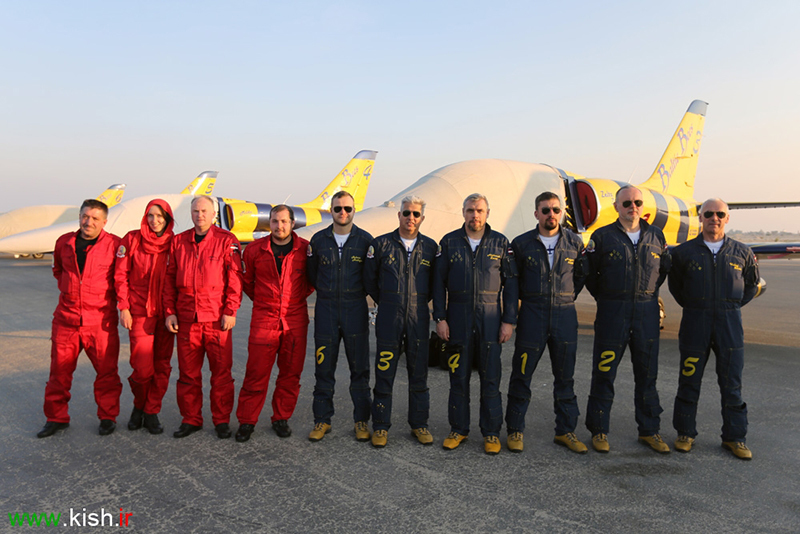 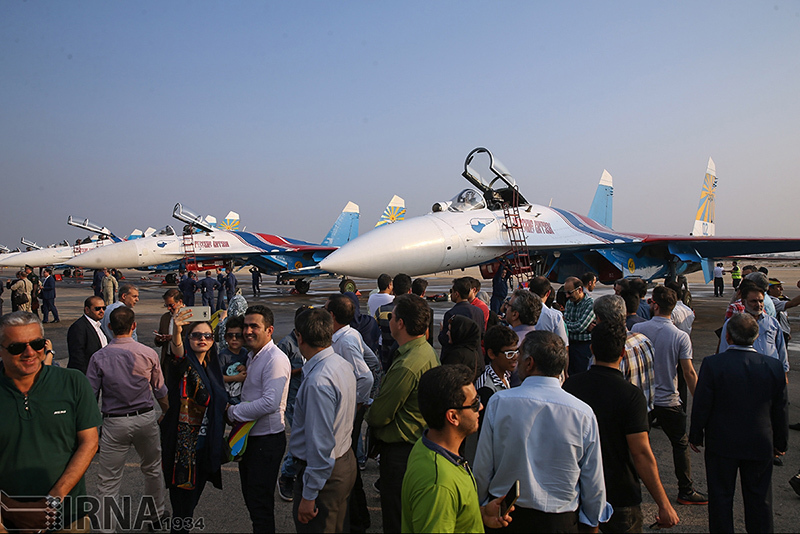 The 8th edition of Iran Air Show started work on November 16 in the Persian Gulf Island of Kish and will display the latest capabilities of aviation and aerospace industries until November 19. 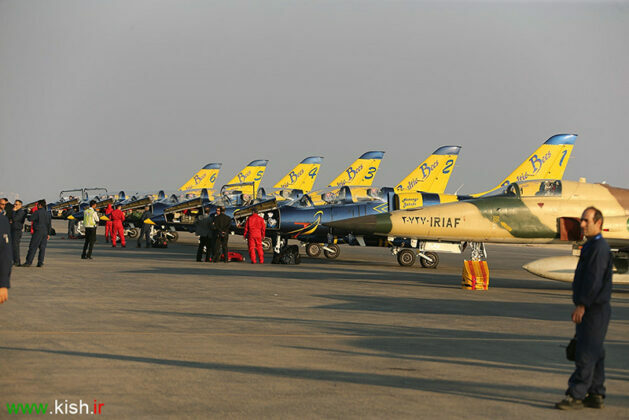 The opening ceremony of the event was held in the presence of Iran’s Defence Minister Brigadier General Hossein Dehqan, the Head of Civil Aviation Organisation of Iran Ali Abedzadeh, the Managing Director of Kish Free Zone Organisation Ali Asghar Moonesan, deputies of the Ministry of Road and Urban Development, ambassadors of Senegal and Russia, and heads of aviation firms and some other officials. Over 100 domestic firms from aviation and aerospace organisations, institutions, research centres, universities and higher education centres and production companies and foreign firms from Germany, Russia, Italy, England, Japan, Poland, Latvia, Singapore, Malaysia, Turkey, France and Ukraine participated in the event. 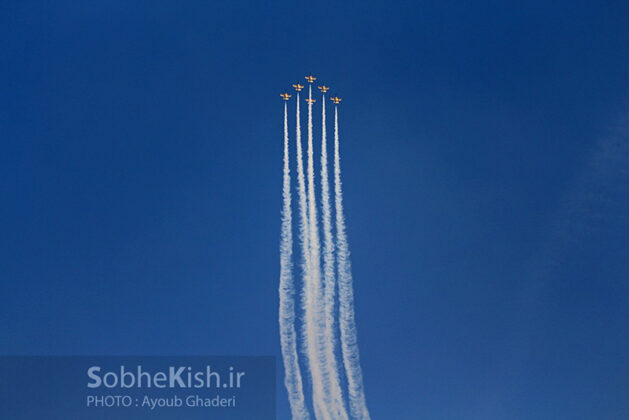 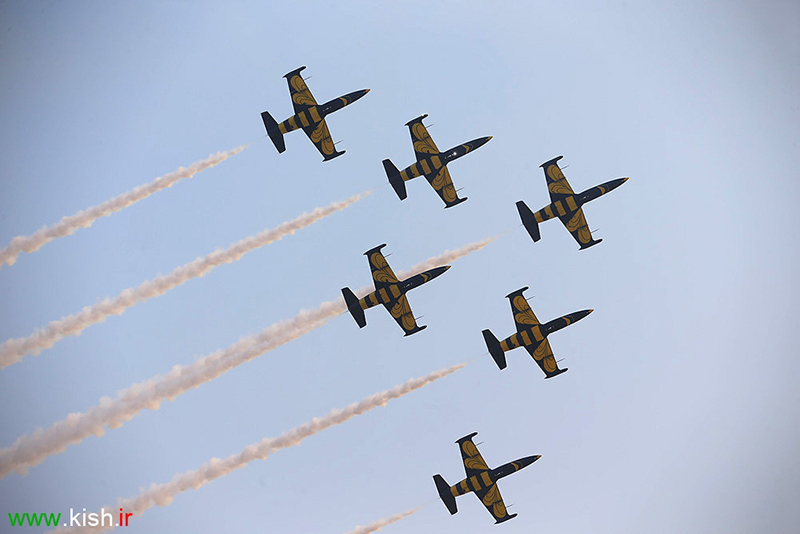 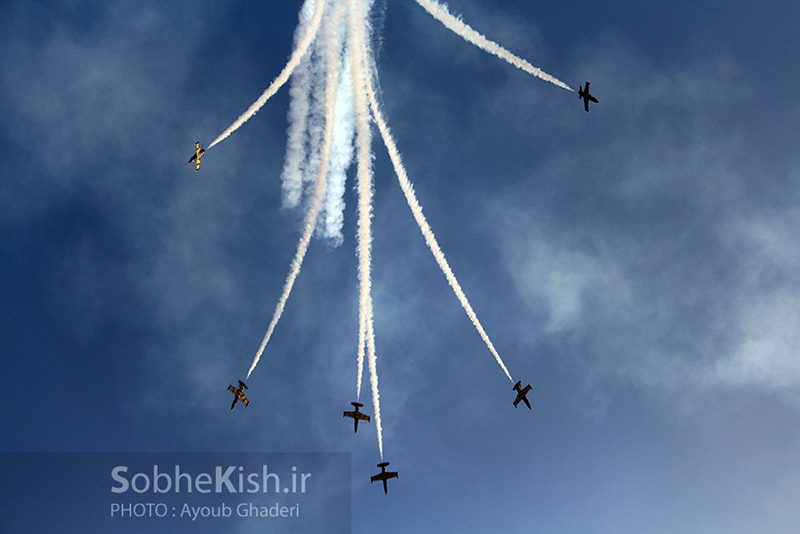 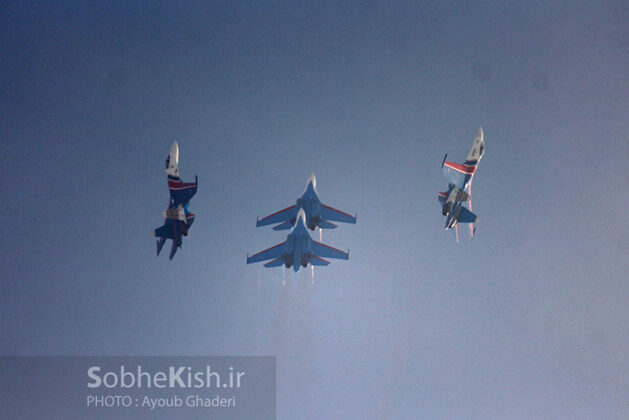 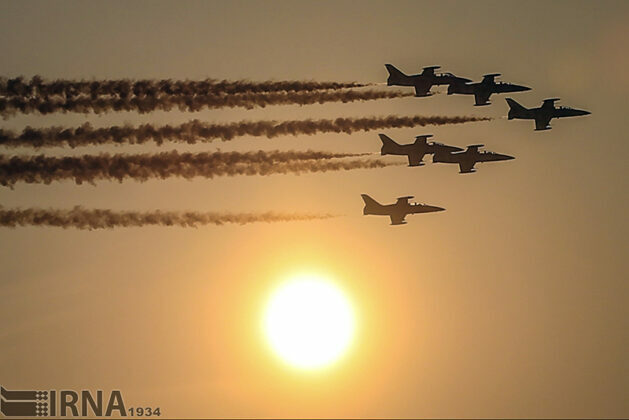 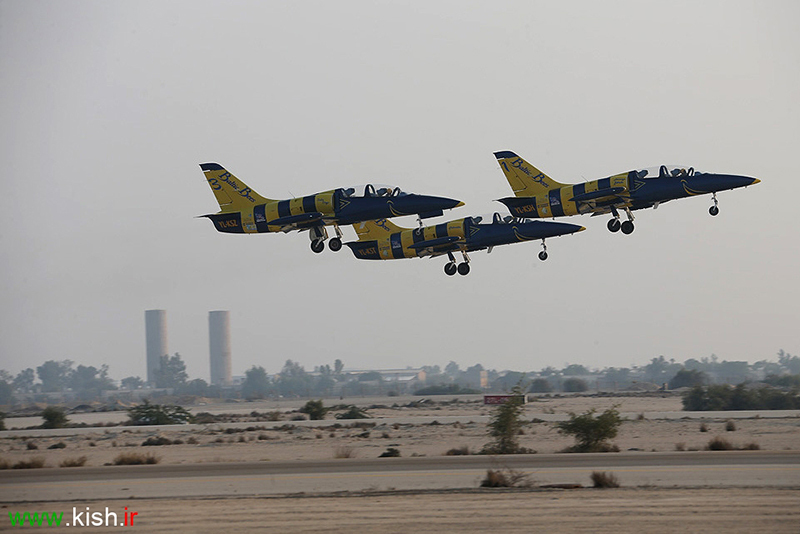 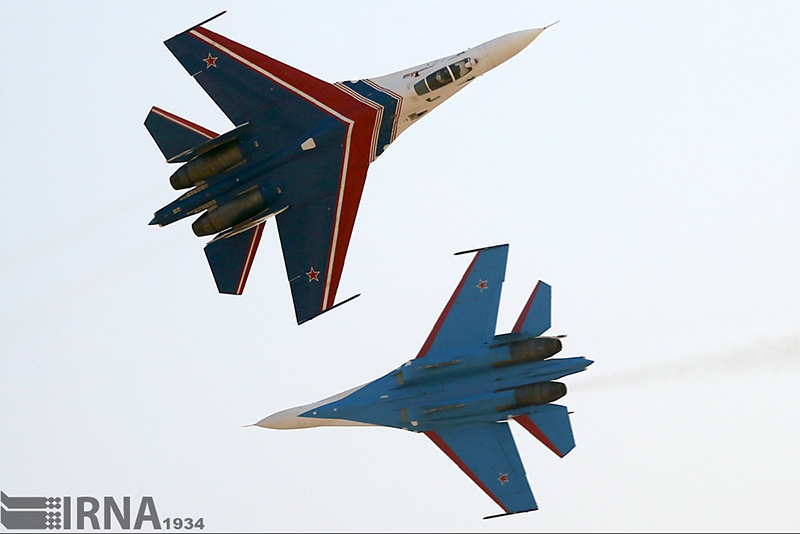 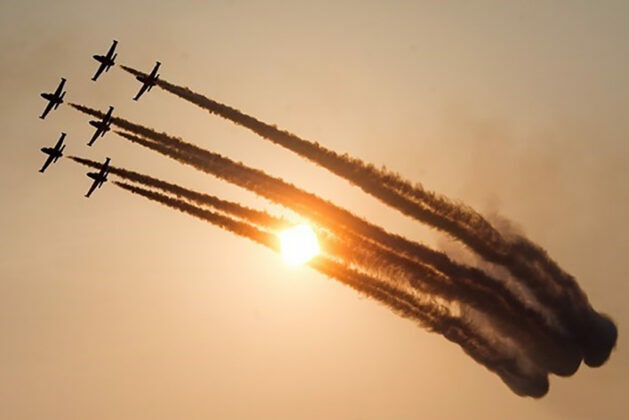 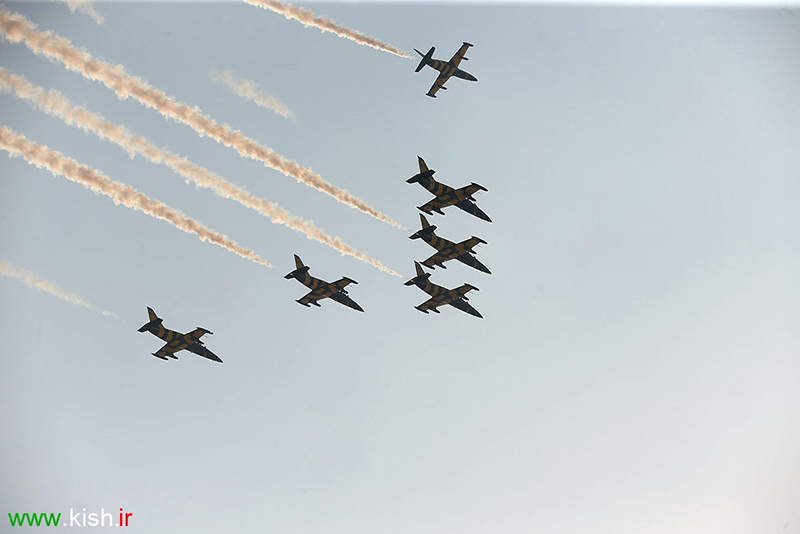 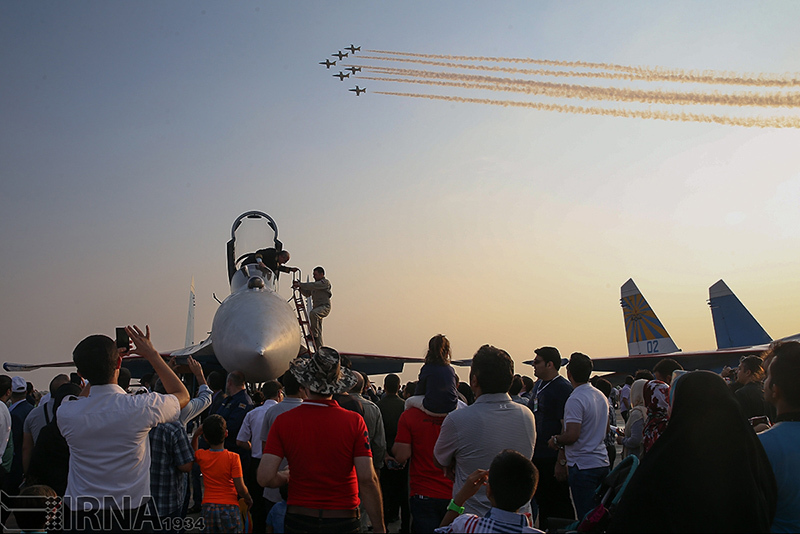 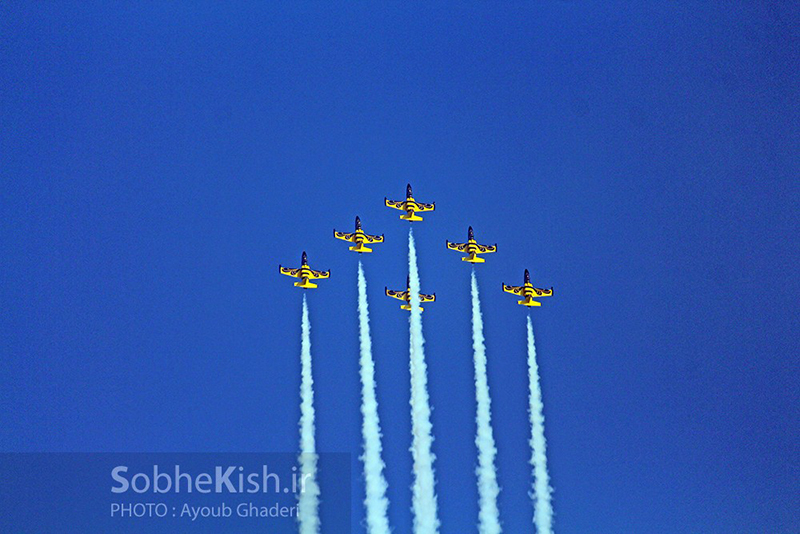 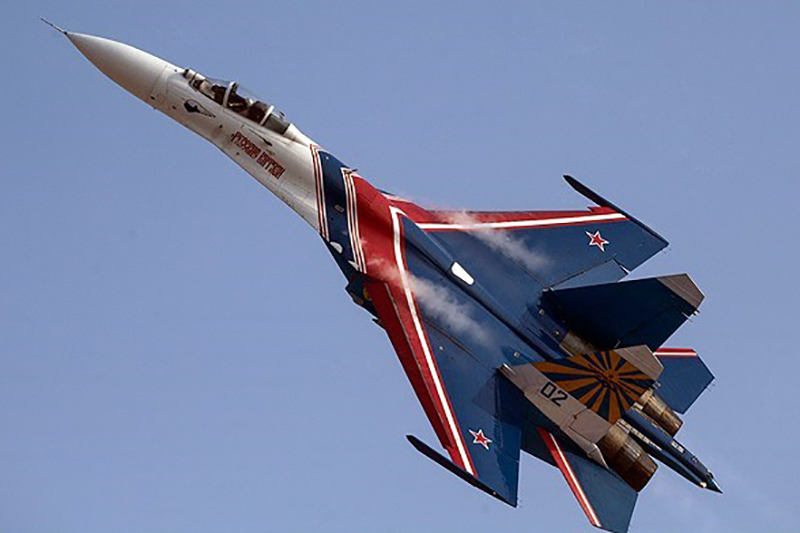 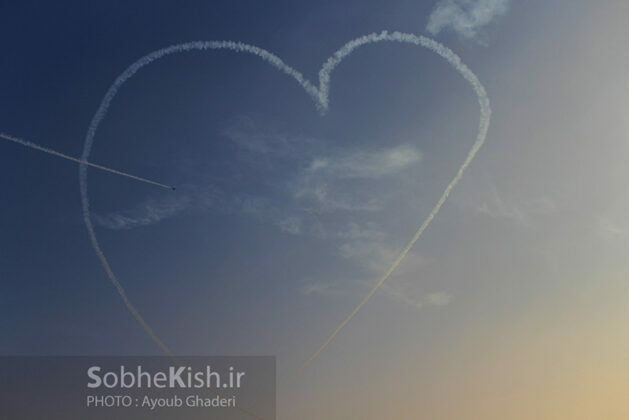 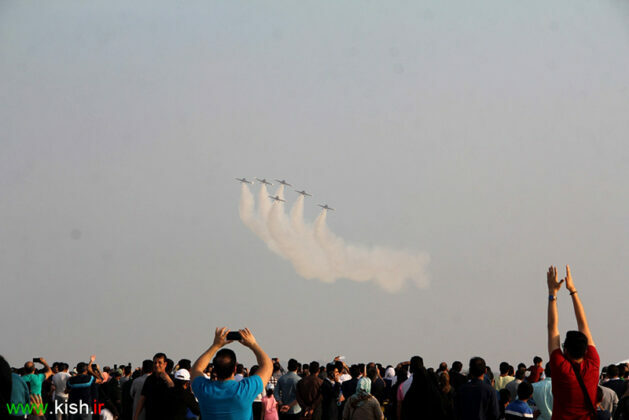 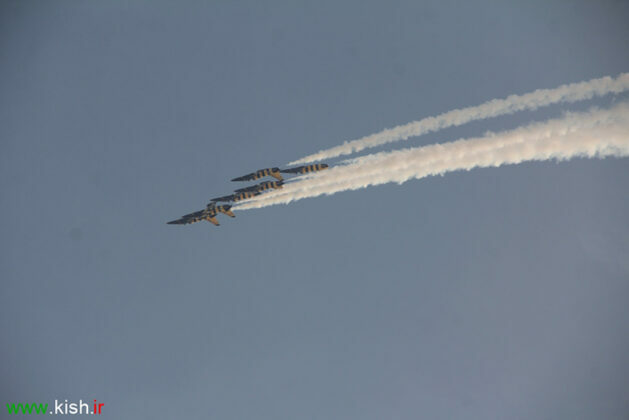 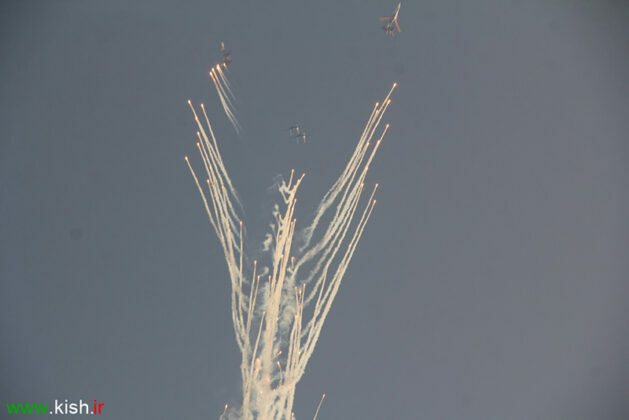 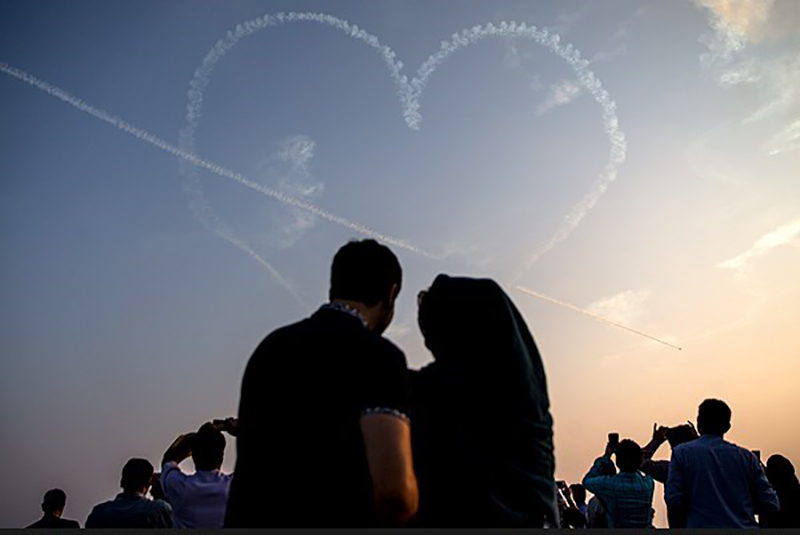 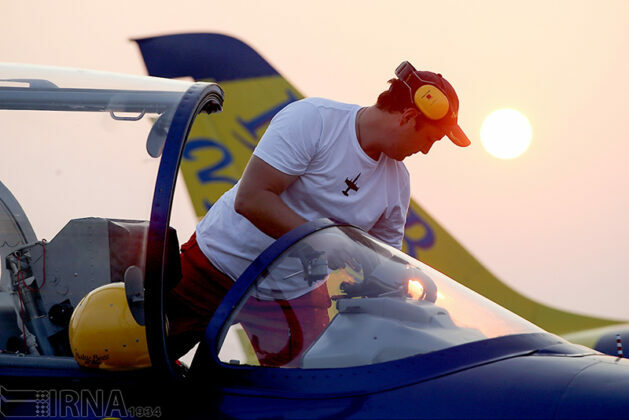 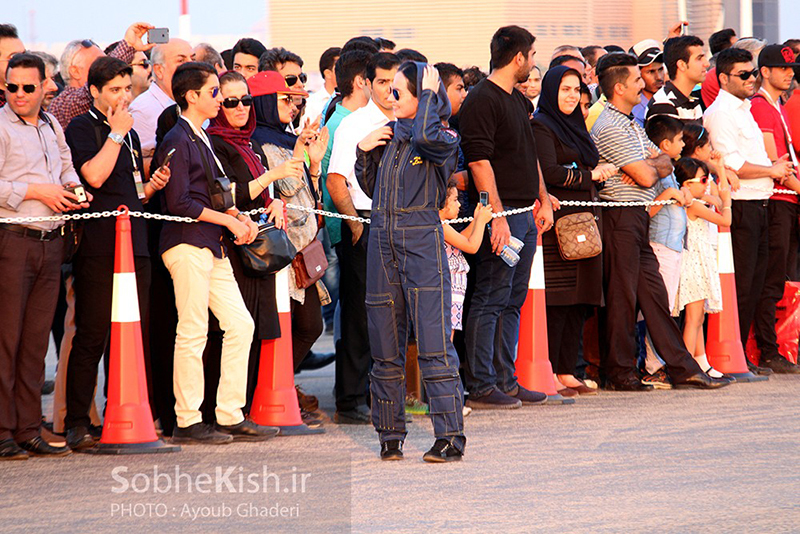 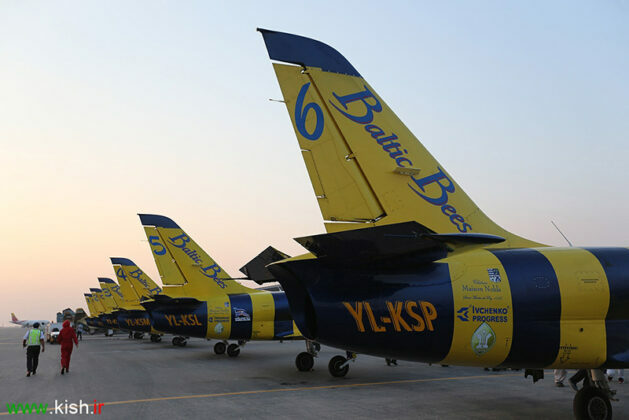 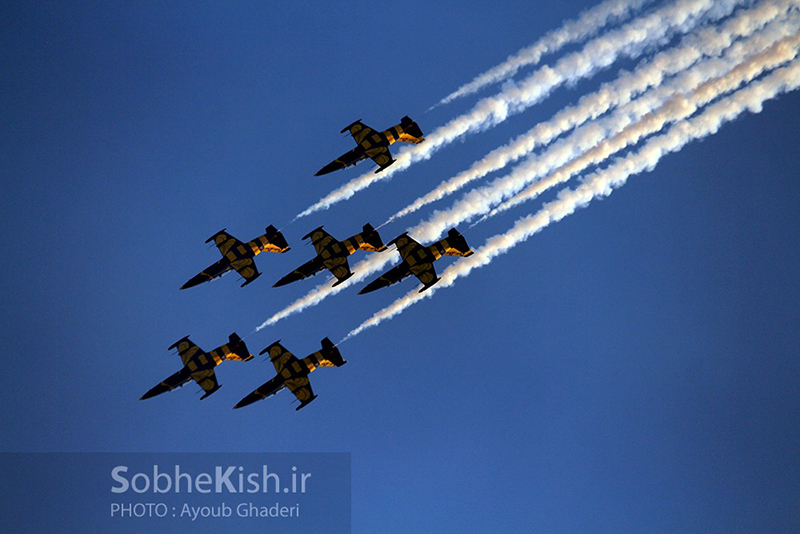 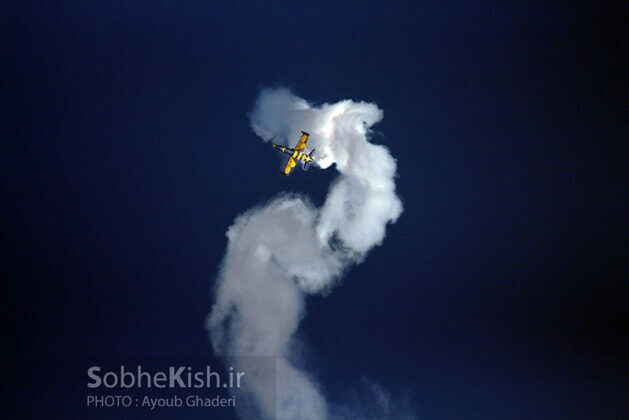 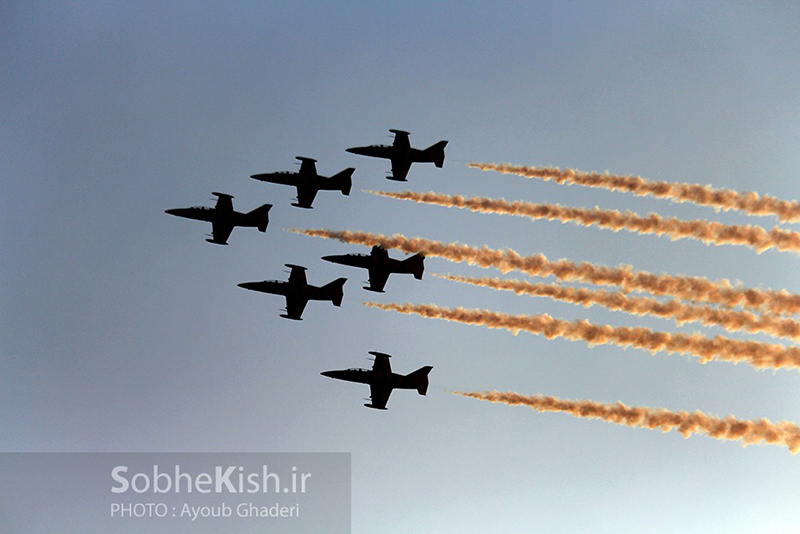 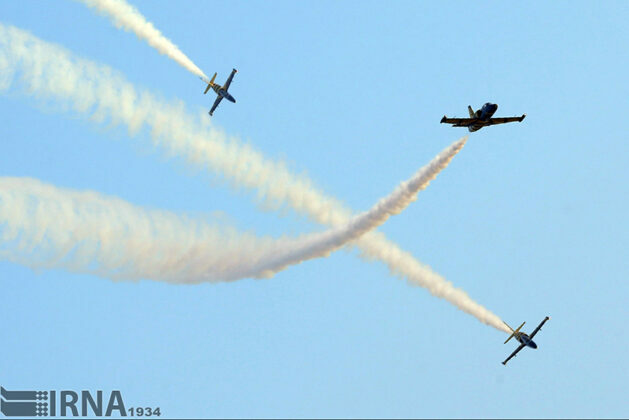 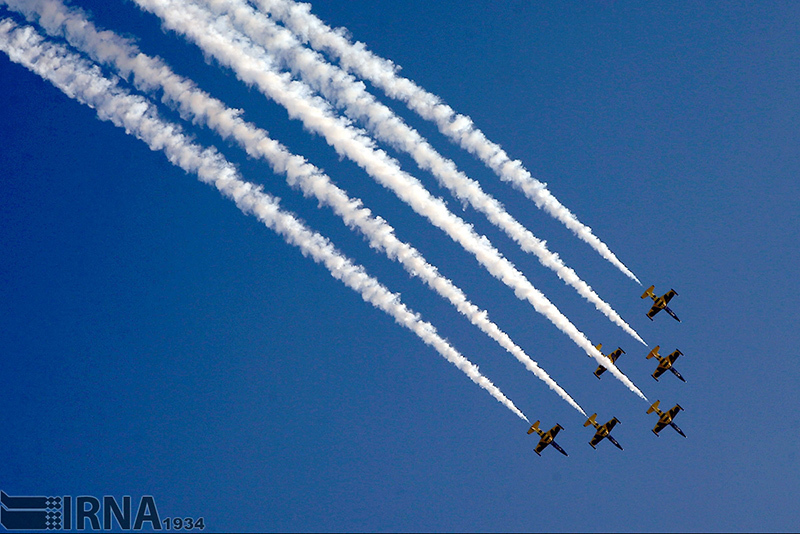 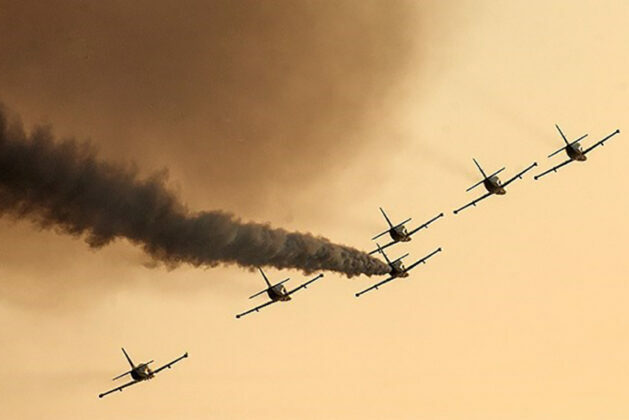 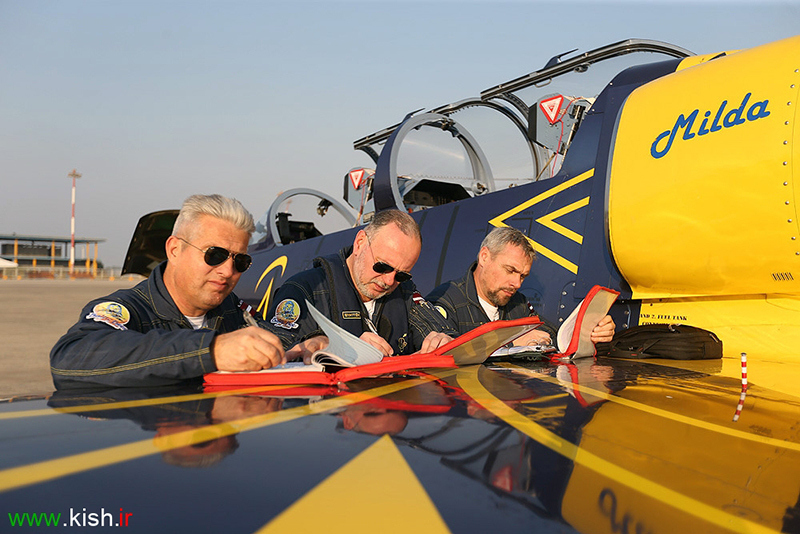 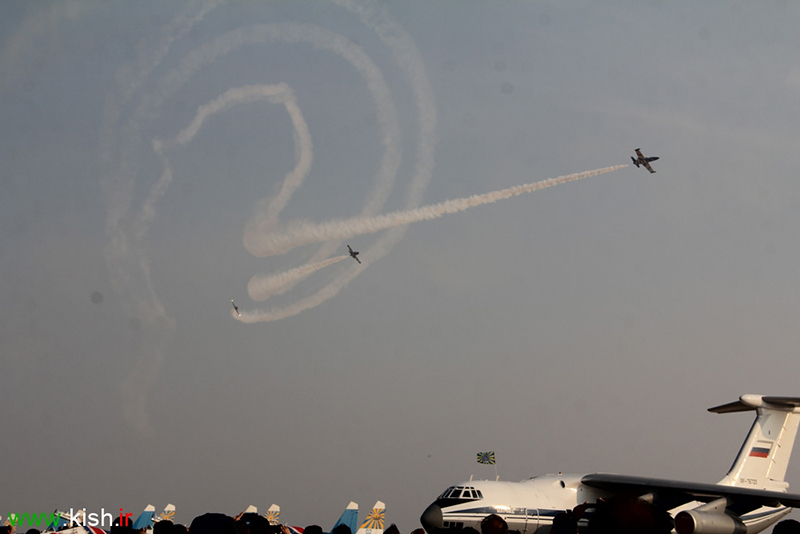 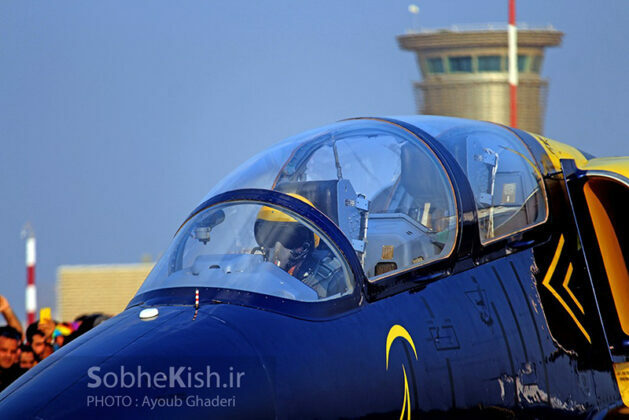 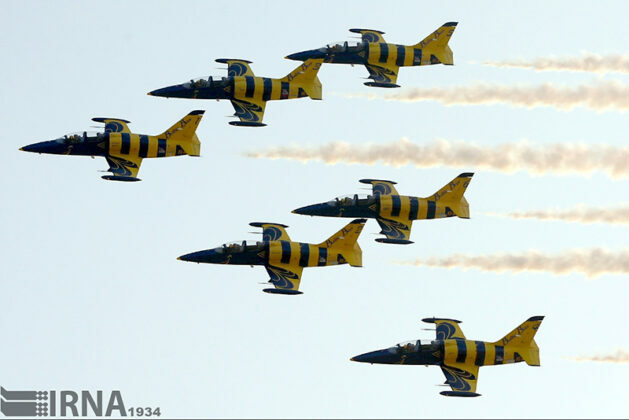 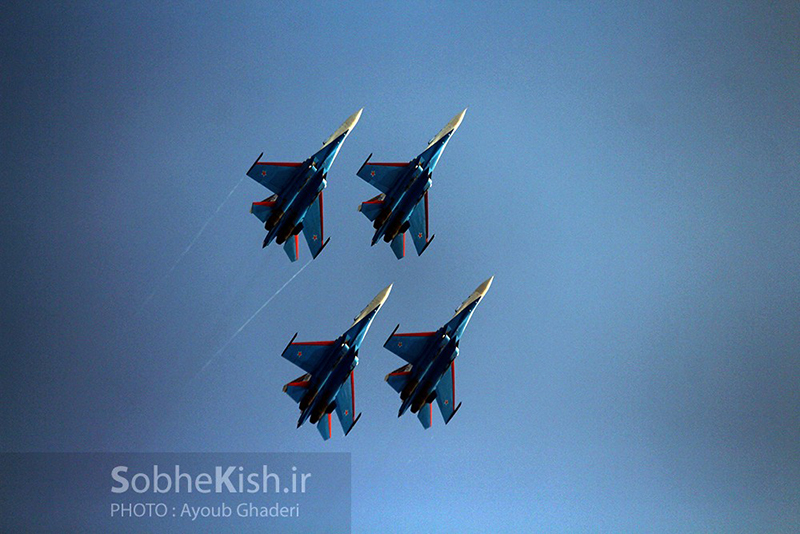 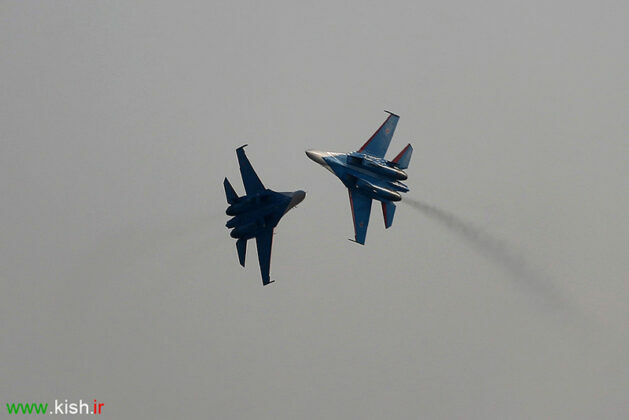 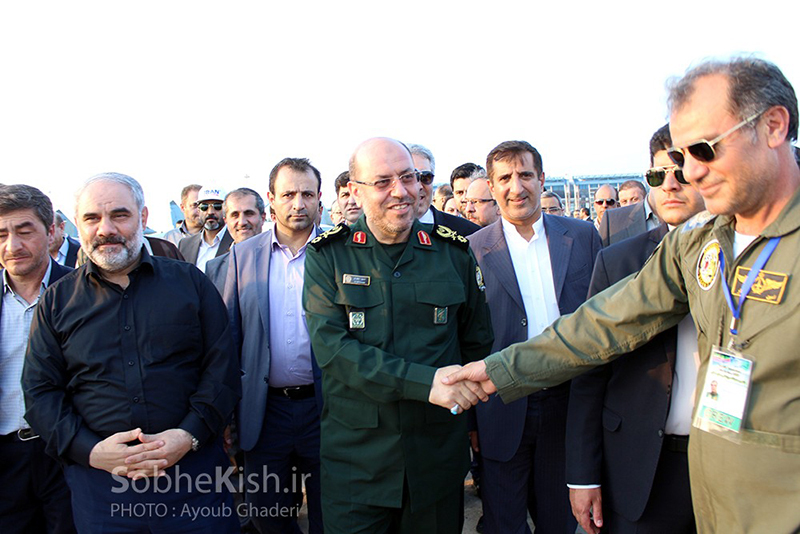 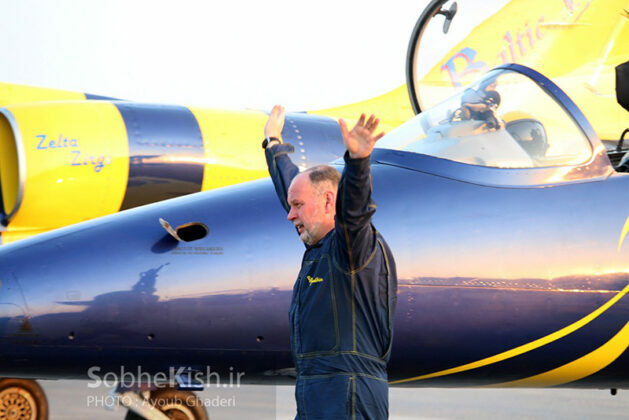 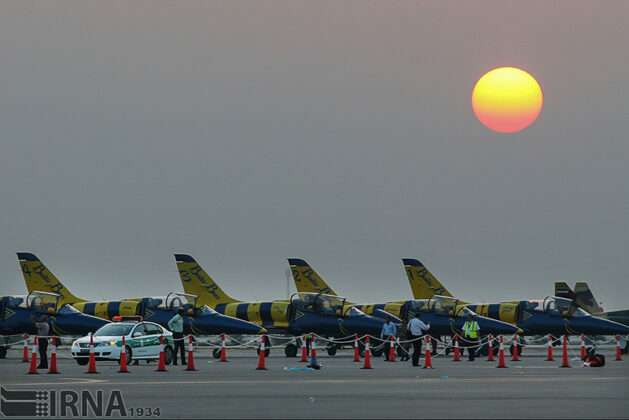 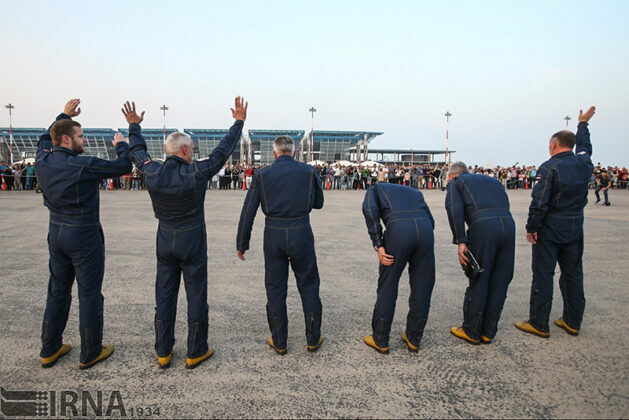 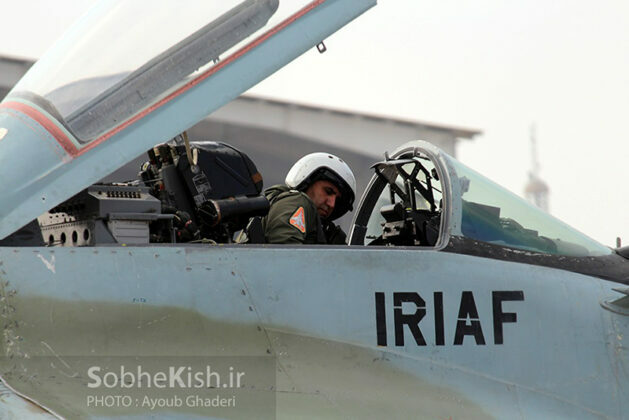 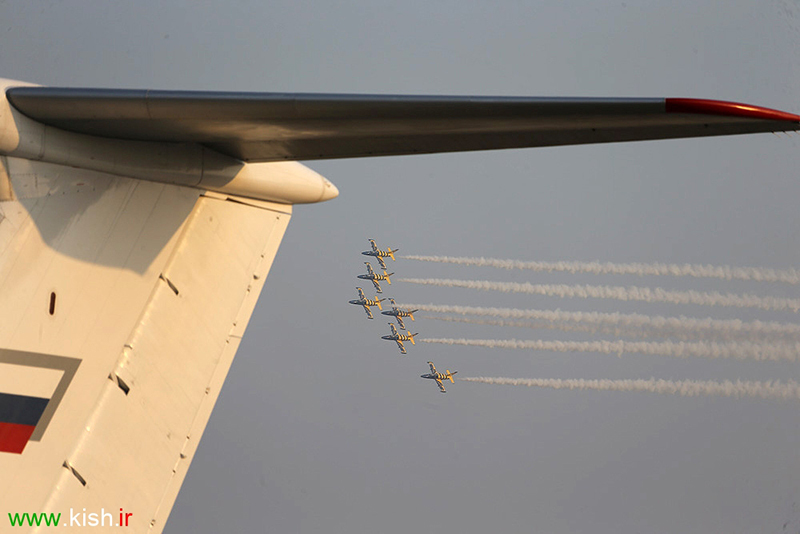 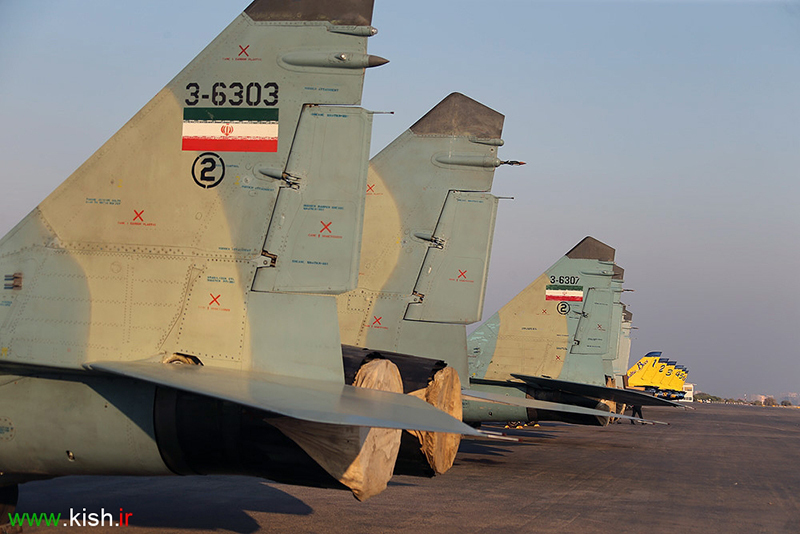 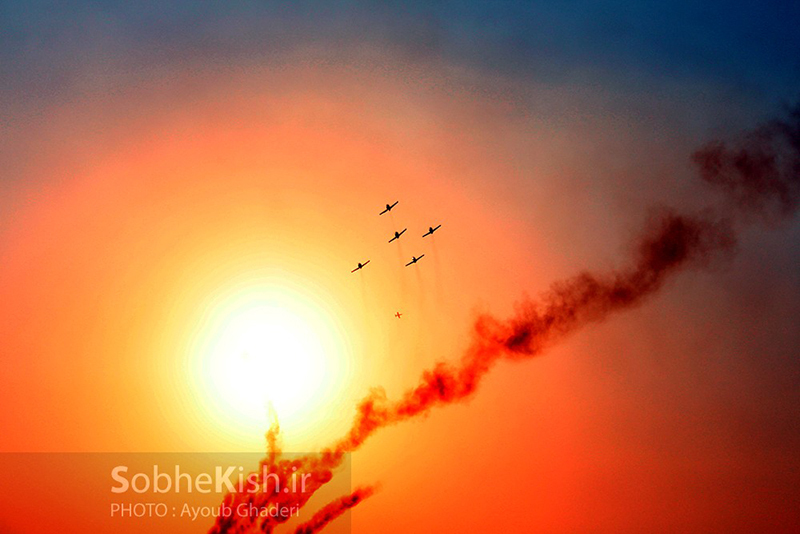 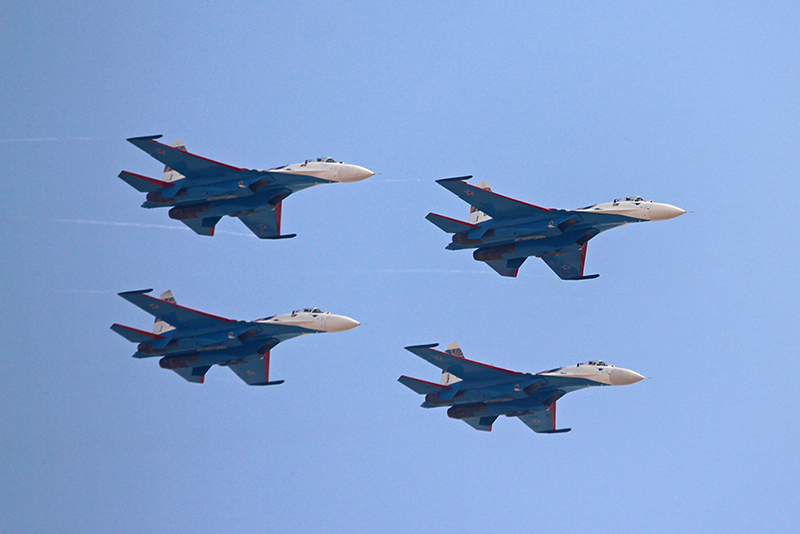 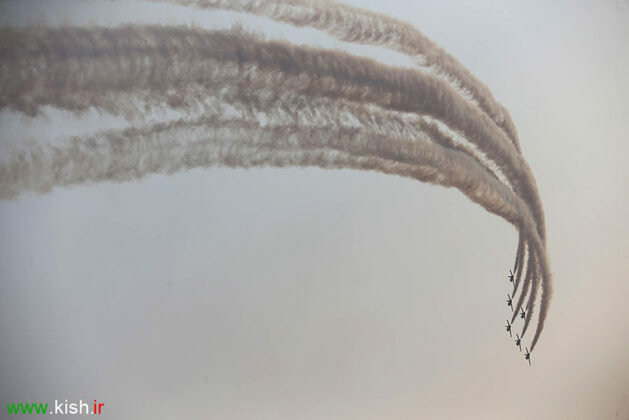 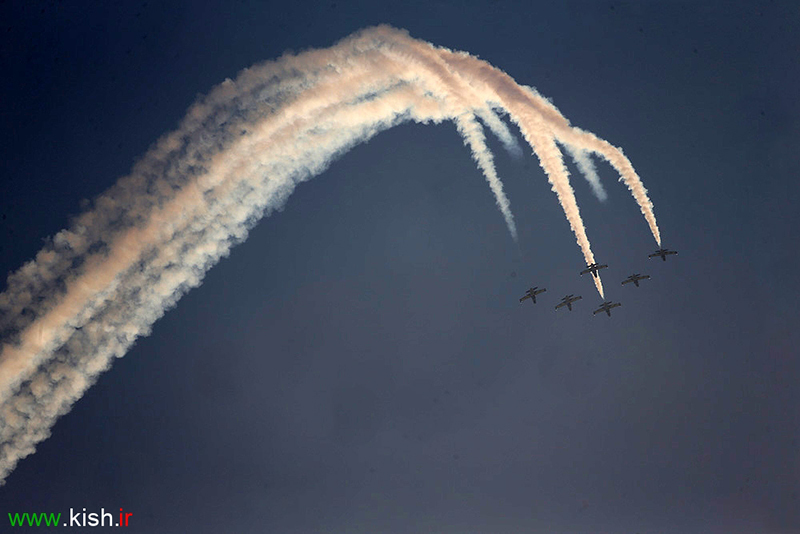 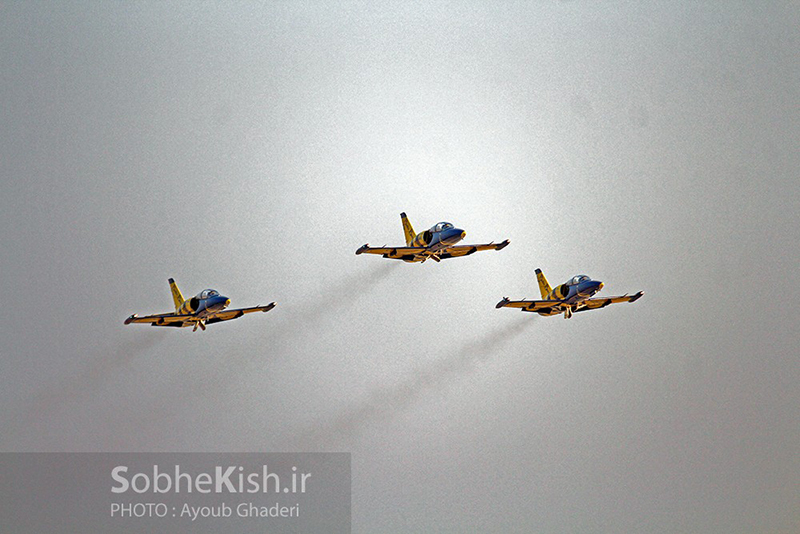 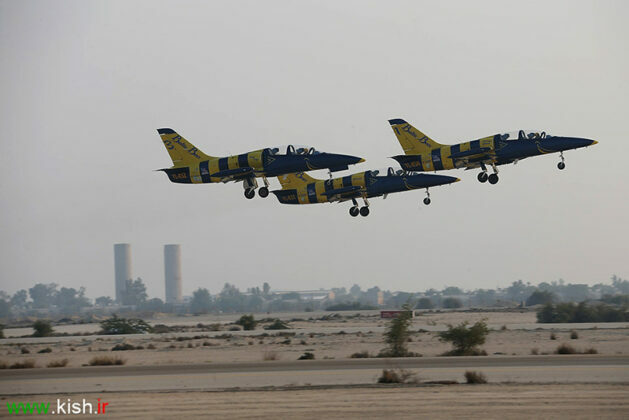 The event is being held in two sections of exhibition and air show, IRNA reported. 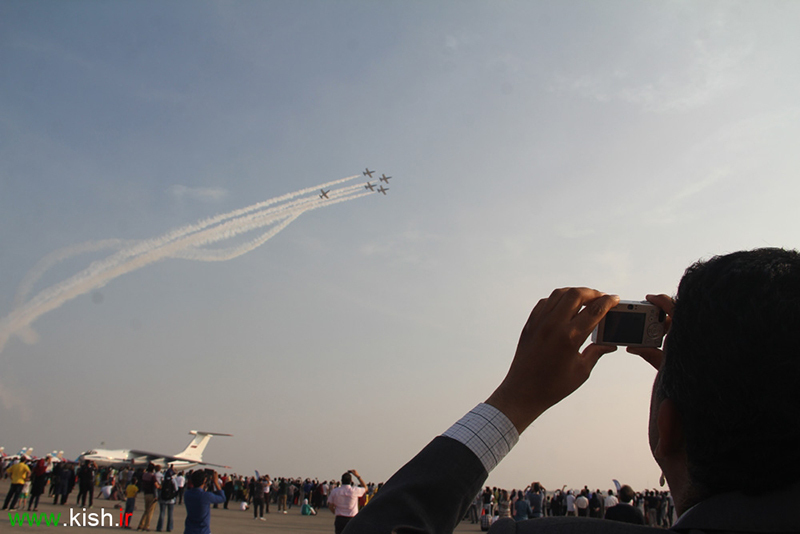 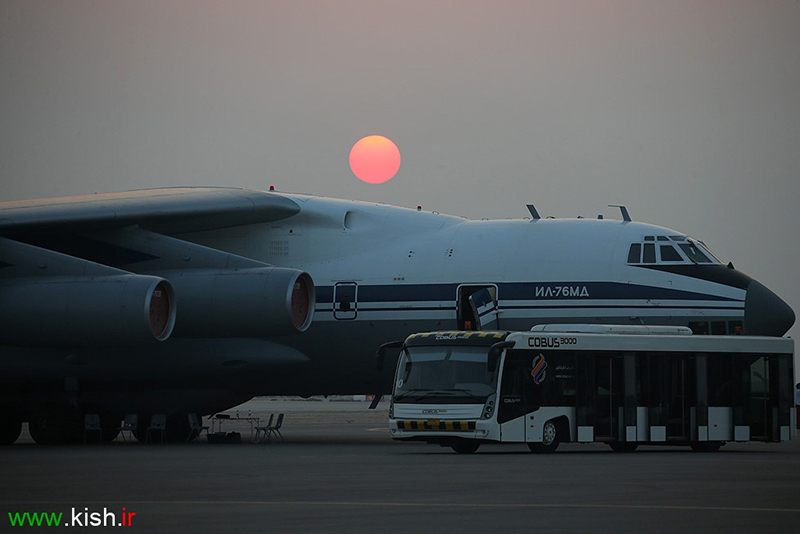 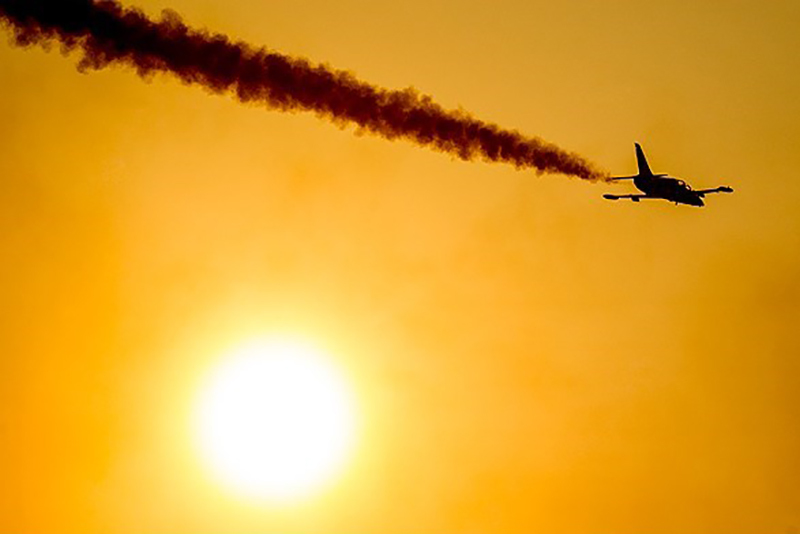 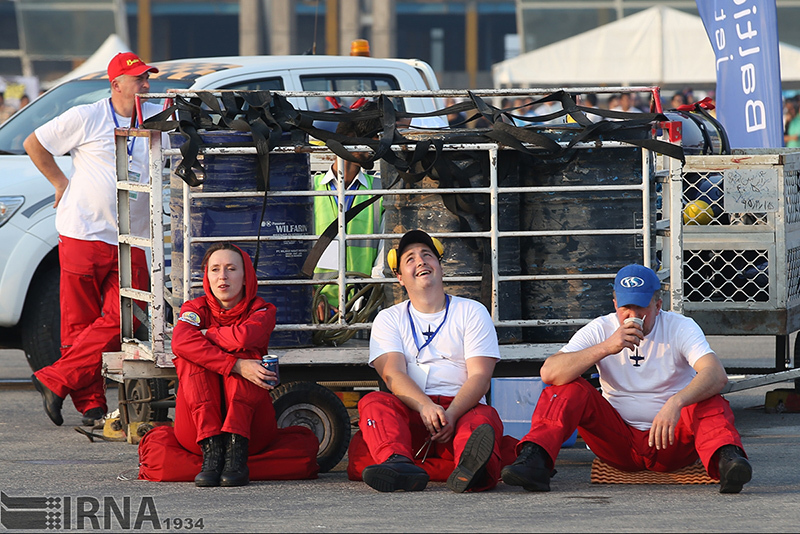 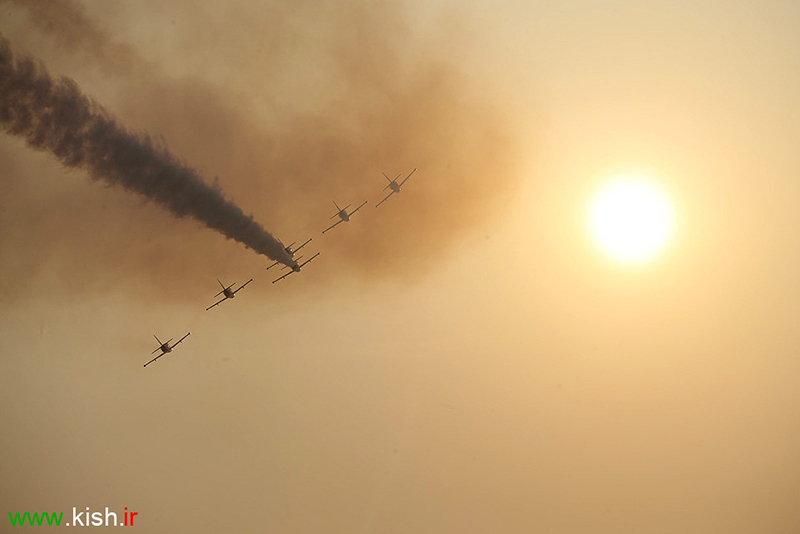 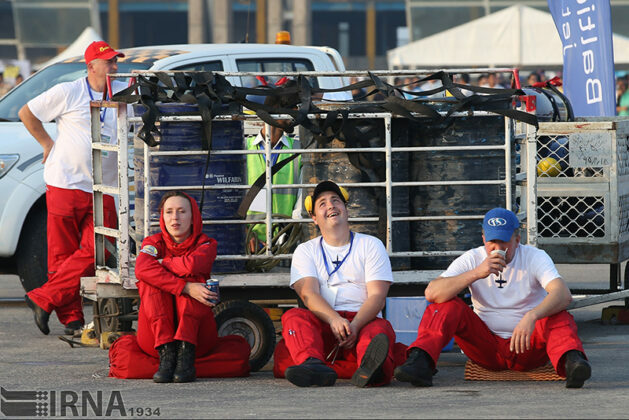 In the exhibition section, the potentials of aviation industry, knowledge-based firms, and air plane part designers are put on display, while in the air show section, visitors can see the aircraft flying in the sky. 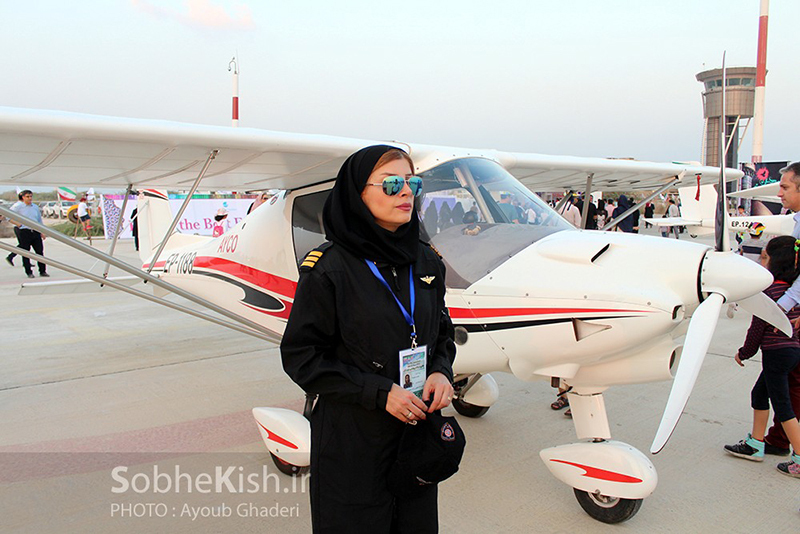 The event is supported by Kish Free Zone Organization, Ministry of Defence, Iran Aviation Industries Organisation, Iran Civil Aviation Organization, Iranian Airports Holding Company (IAC), The Airline of Islamic Republic of Iran (Iran Air) and the office of Vice-President for Science and Technology Affairs. 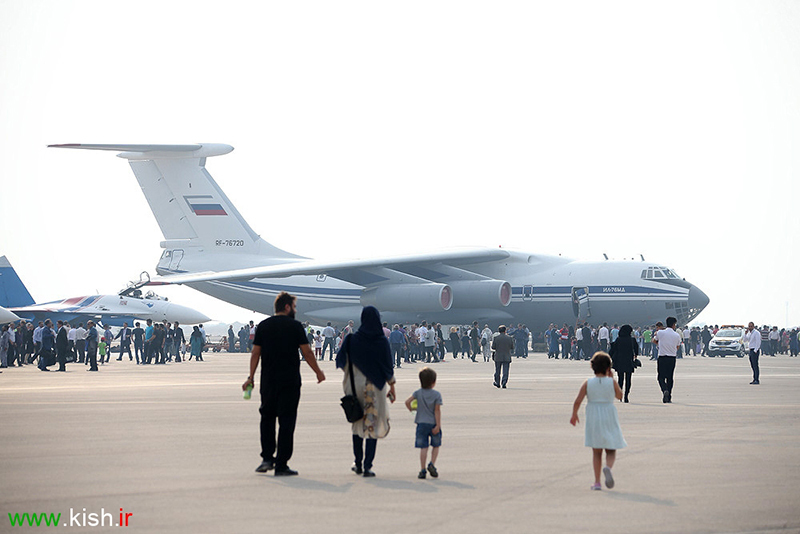 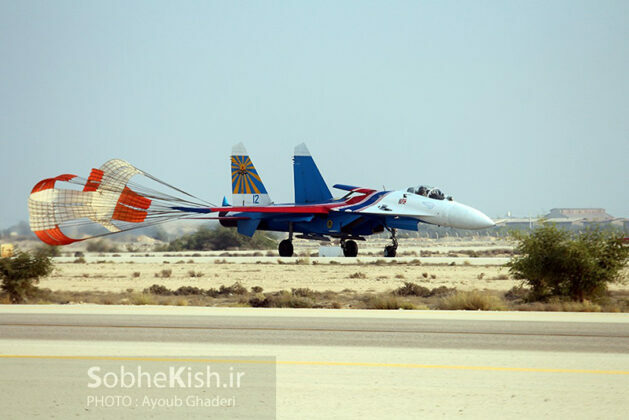 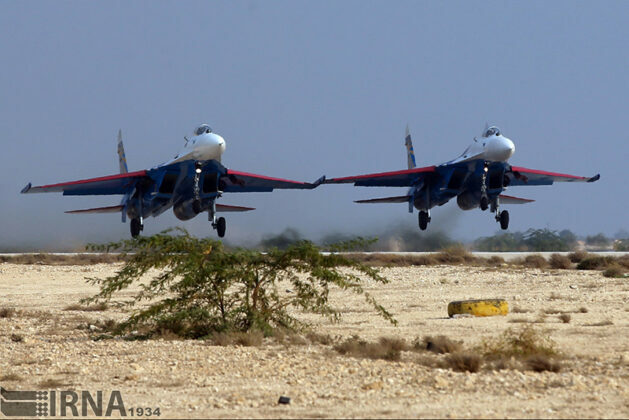 The 8th International Iran Air Show will be underway until Nov 19 in Kish International Exhibitions Centre.